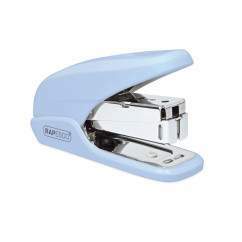 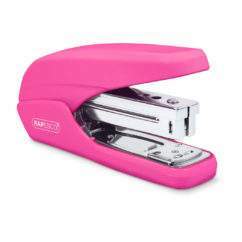 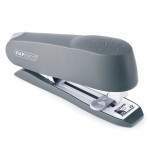 The 747 is a personal, front loading stapler which can be used as a traditional desktop machine or in the mail room for more heavy duty applications. 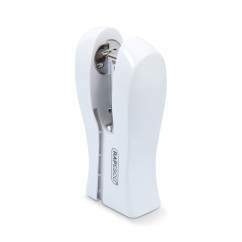 It includes a magazine release button for easy full strip loading and an adjustable paper guide/margin adjuster. For optimum performance up to 20 sheets it is advised that you use 24/6mm Extra Strong Staples from Rapesco.